NEW ALBANY – BNL’s Jorie Allen looks for an opening against Jennings County’s Kylee Matern. Allen scored 17 points and grabbed 9 rebounds as the Stars slammed the Panthers 56-34 to win their eighth straight sectional title. 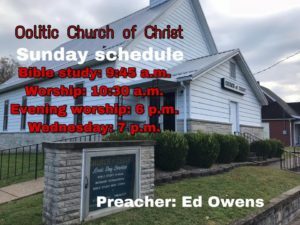 NEW ALBANY – Those were no ladies, those were defensive demons, swarming and suffocating, screaming dementors that turned Jennings County into stone. 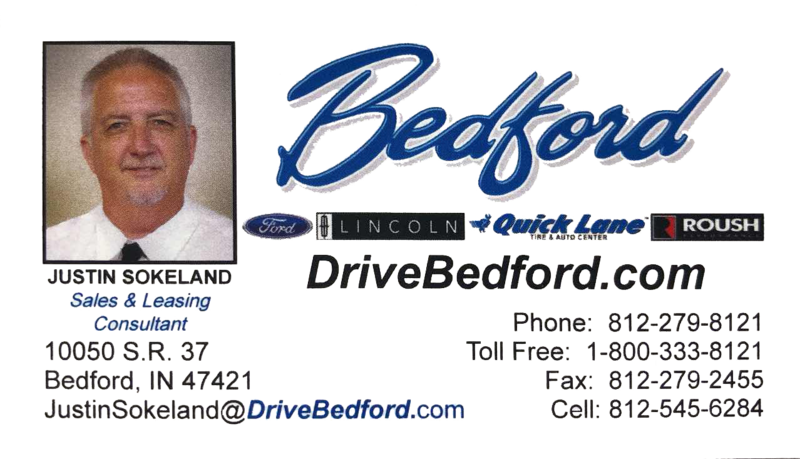 With its trademark zone shot full of holes, Bedford North Lawrence got mean, downright malicious. 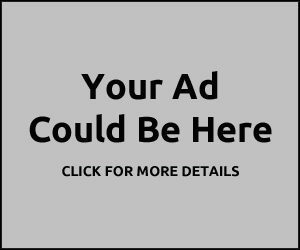 The Panthers emerged from the second half looking like they had lost a cat fight, scratched up and bleeding, as the Stars powered to another sectional championship. 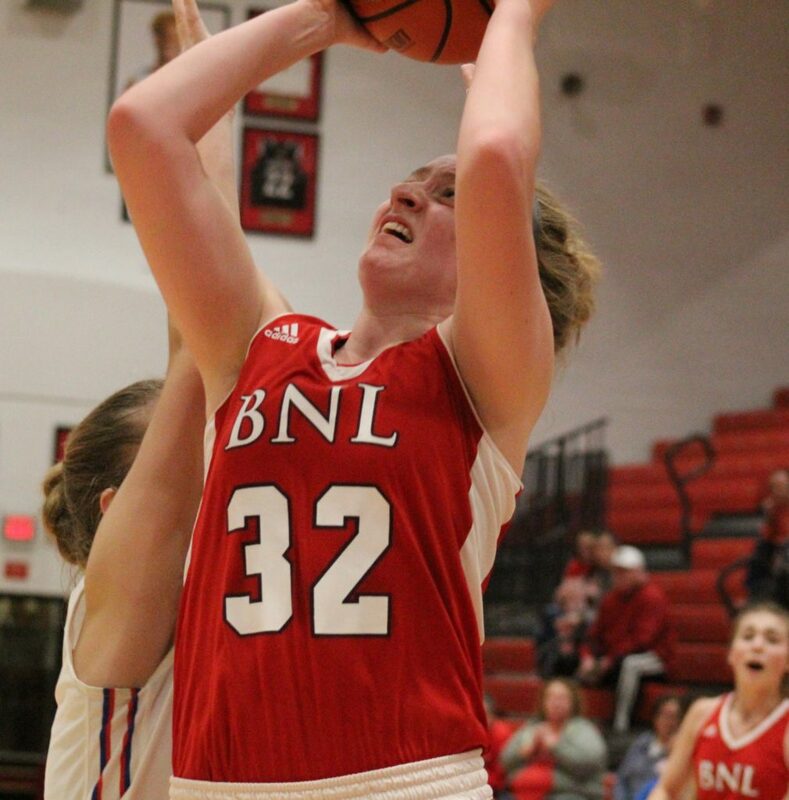 Jorie Allen scored 17 points as BNL (22-5) crushed Jennings 56-34 in the Sectional 15 final at New Albany on Monday night. Madison Webb and Chloe McKnight added 13 apiece as BNL won its eighth consecutive sectional title and advanced to the regional at BNL on Saturday. The Stars will clash with No.8 Center Grove (22-3) in the opener, while No.9 Bloomington South (21-3) will meet Castle (21-4) in the second contest. How did BNL get there? 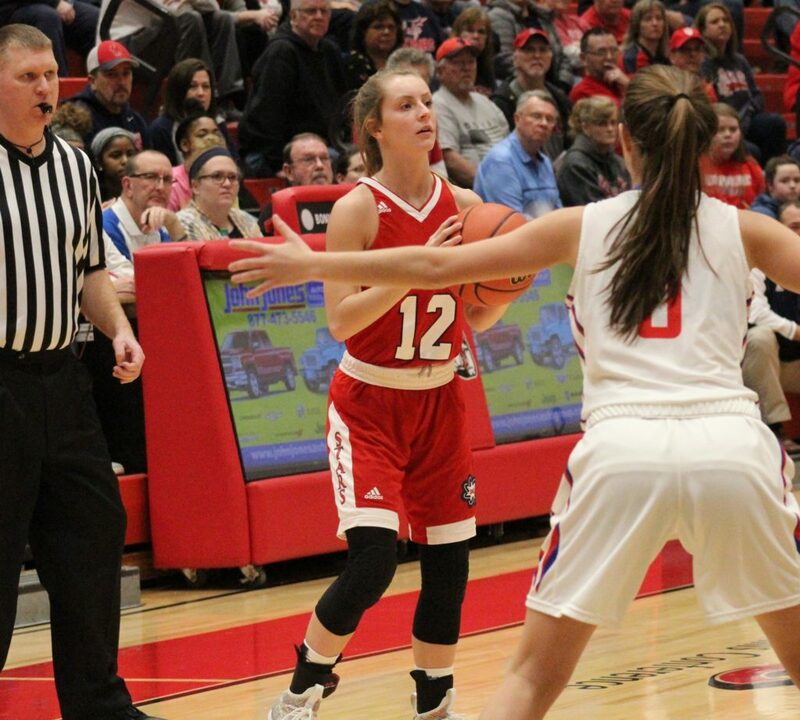 When the Stars abandoned the 2-3 zone, after Jennings gunner Addyson Kent buried five first-half treys to make that adjustment almost mandatory, they stuck their noses where they belonged: on the numbers of the girl in front of them. Jennings (16-9) crumbled like an old house. 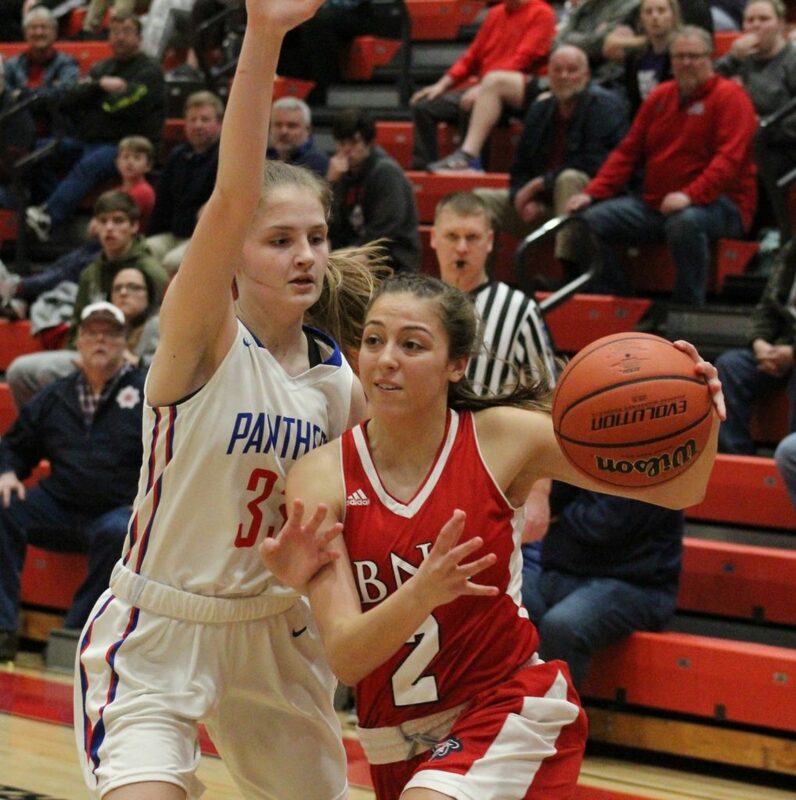 BNL scored the first 18 points of the third quarter, a devastating run that pushed the Panthers aside in rude fashion. After Kent’s amazing one-person display shotgunned JC within 24-22 at half, the Stars said “Enough.” It was personal. 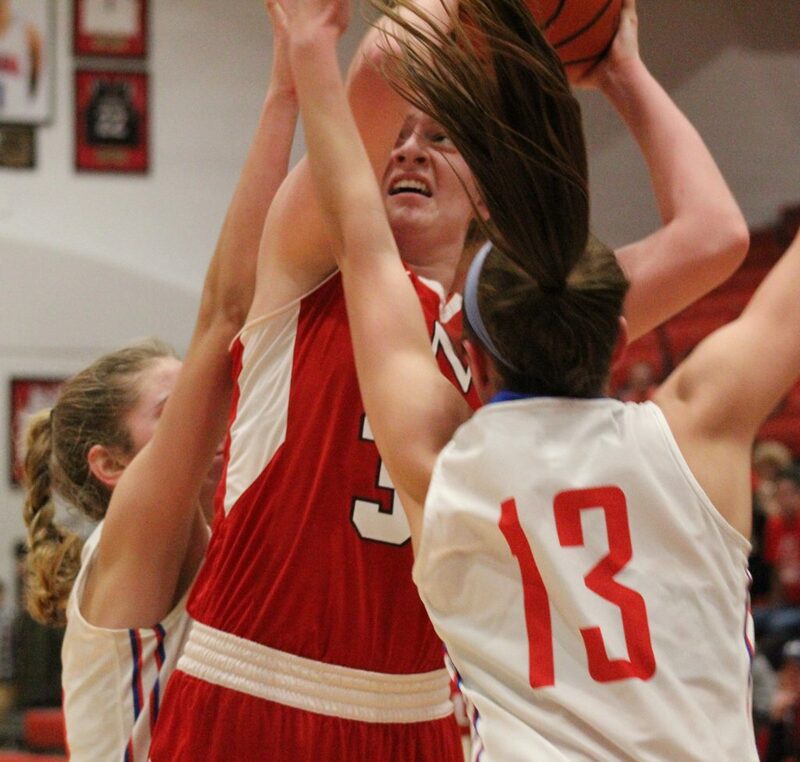 NEW ALBANY – BNL’s Madison Webbs peers through the arms – and the hair – of defenders. Webb had 13 points. 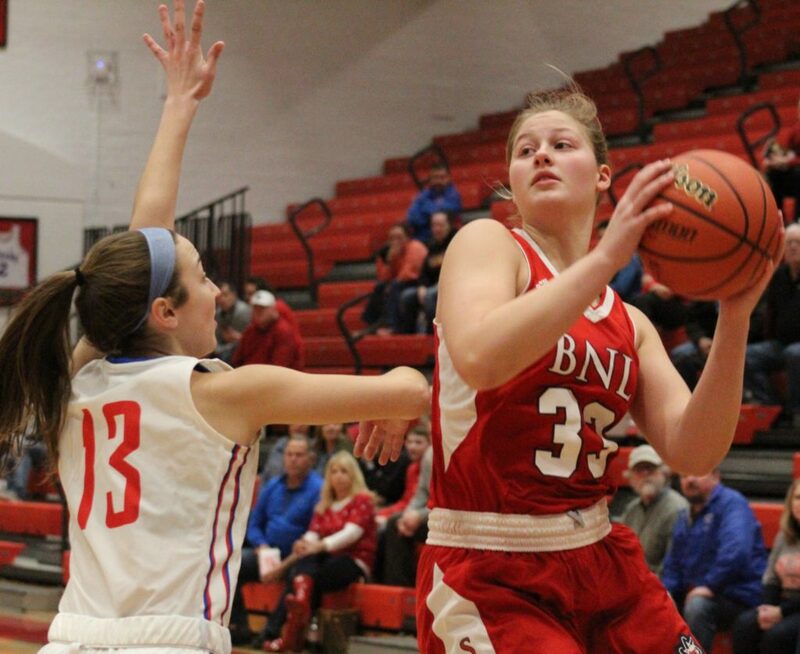 “We made a spectacular defensive stand in the second half,” BNL coach Jeff Allen said. “It’s not like we can’t play man, I like the zone better. But we decided, if they were going to shoot that well, we had to go out and get after them. Kent was sensational when stationary, but shut down when confronted face-to-face by BNL’s Gracie Crulo-Rood. Kent had only one basket in the second half, that coming off a backcourt steal, and the Panthers were a dismal 3-of-14 after the fireball first half. Meanwhile, that dynamic defense fueled offense. And the ignition was a blaze of glory. Jacy Hughes started it was a layup, Allen went coast-to-coast with a rebound, and Crulo-Rood defied the scouting report with a wing trey. 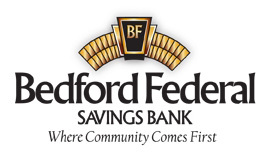 Webb followed with two close-range buckets – the latter off McKnight’s offensive rebound of a missed free throw – and Allen banked home an 8-footer in transition. BNL finished the trophy blast with a 44-24 lead, and extended that to 55-26 early in the fourth, thanks to McKnight’s trey and pretty lob feed to Allen on a fast break. Those minutes were the best BNL basketball of the season. BNL’s Irye Gomez attacks the defense as Jennings County’s Lily Ernstes applies pressure. That hunk of hardware, and those coveted pieces of net the Stars took home as souvenirs, validated that statement. Kent finished with 20 points, not enough to keep BNL from its 17th straight victory in the series. The Stars also claimed their 28th sectional title in program history. If BNL keeps its current form, it will be a force. Allen had 9 rebounds as the Stars dominated that category 28-14. McKnight missed only one shot. Crulo-Rood found the openings and was 3-for-3 from the field. It was almost flawless. BNL’s Jacy Hughes, who scored 5 points, directs the offense. The Stars had only 7 turnovers. Kent had all the Jennings baskets in the second quarter and had the Panthers sniffing an upset after their last lead at 20-19. But from that point, the Stars took command in a ruthless claim to their rightful throne. NEW ALBANY – Madison Webb muscles her way to the basket. 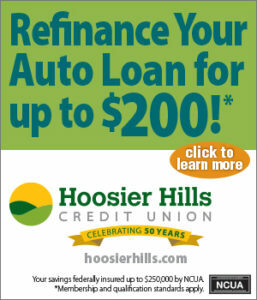 Webb scored in double figures in all three sectional games.